The High Country offers many indoor and outdoor activities all year long. Here's just a sample of what's available. USA Raft on the Nolichucky and French Broad Rivers. We offer mild to wild whitewater rafting on the Nolichucky, Watauga and French Broad Rivers. We have a beautiful, rustic river-side bunkhouse that sleeps up to 50.Campground next door. We offer full day trips with lunch and half day excursions. Trips start at $40.We also offer wild cave tours. Prepare to get muddy and have some fun underground. Very popular with youth and outdoor groups. Hawksnest currently has 20 ziplines including 4 mega zips, 2 over 2000 feet long and 2 over 1500 feet long. With 4 miles of zipline riding with heights over 200 feet and speeds up to 50 mph you'll have a thrill filled time. Ziplines are over trees, through trees, over lakes and creeks with panoramic views on almost every ride. At Hawksnest you'll experience the biggest and best with the spectacular views of the Blue Ridge Mountains. Hiking is one of the most popular sports on Beech Mountain. There are hikes for all ages and abilities. Hikers enjoy watching the trees and flowers bloom in the spring and the cool mountain summer breezes. Not to be out done, fall displays one of the most beautiful palettes anyone can imagine, and it’s all available free to the hiker! You can even hike in the winter using snowshoes! Hiking is the easiest way to commune with the great outdoors. The Blue Ridge Parkway is more than a road – it’s a beautiful journey that entices visitors to explore a 469-mile gateway to America’s rich cultural heritage including Cherokee traditions, music, crafts, agriculture and nature. Your journey is just around the corner! 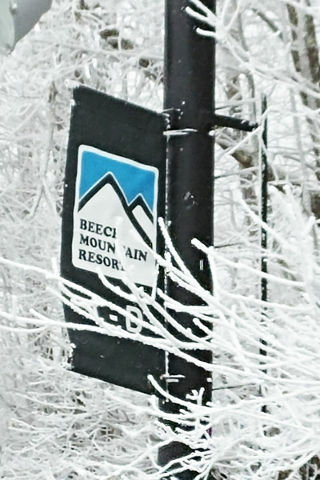 Beech Mountain Resort is the highest ski area east of the Rockies. There's great fun for skiers of all ages and abilities. With easy rentals and available lessons, you'll be on the slopes in no time. In addition to skiing, Sugar Mountain Resort offers year-round activities. Hiking, biking, tennis and more are available, and be sure not to miss the annual Octoberfest. Located at the southern gateway to western NC's High Country region, Linville Caverns is an ideal destination for visitors of all ages. Linville Caverns offers a unique perspective of the intricate workings that have taken place under the ground surface. Courteous and experienced guides take you into the subterranean world, giving you the history of the caverns and allowing you to view the grand work of nature. 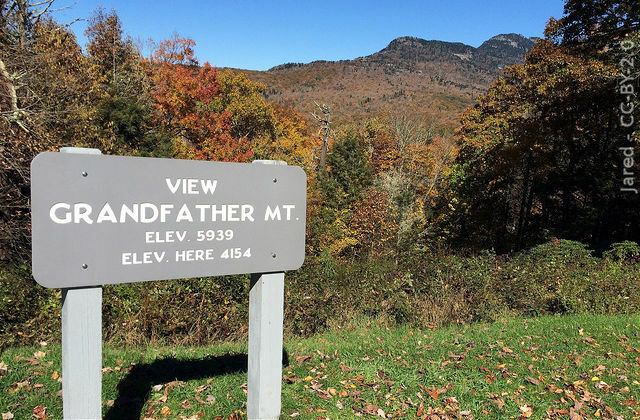 Grandfather Mountain’s pristine scenery and sweeping vistas rejuvenate mind and spirit. At an elevation of 5,946 feet, Grandfather is recognized as one of the world’s most diverse nature preserves. Be exhilarated by the altitude and panoramic views from the Mile High Swinging Bridge; stand eye-to-eye with bears, cougars and otters in natural habitats. Dine in the restaurant or find a scenic picnic spot, browse the nature museum, wander the trails, go behind the scenes of the animal habitats, visit with knowledgeable naturalists, and stop for a treat at the fudge shop. Immerse yourself in the shopping experience. Tanger Outlets has over 20 national brand stores, manufacturer's outlets and restaurants and is a popular area destination.